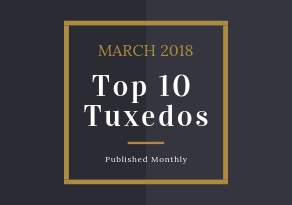 Every month Paul Morrell Formalwear tracks the rental data for all of the tuxedo styles we offer and determines the top ten tuxedo styles rented for the previous month. 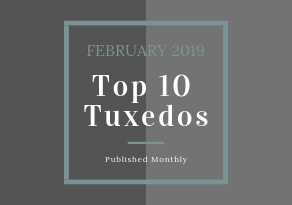 Below are the Top 10 Tuxedo Styles for March 2019! This information is invaluable to businesses and consumers alike because everyone wants to know what’s in style right now. In a constantly changing and evolving environment, having up to date style information like this puts you way ahead of the curve. 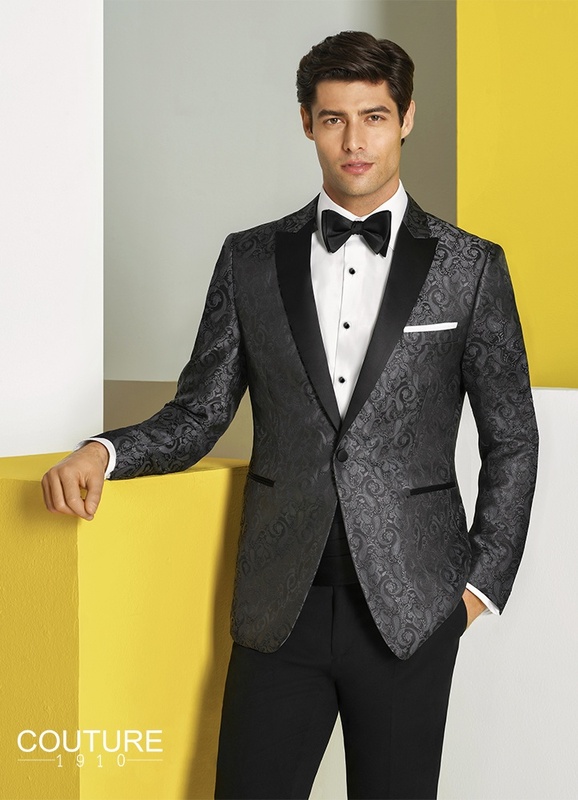 The Black Paisley ‘Chase’ Tuxedo by Couture 1910 is part of a colorful lineup of Prom coats that might tempt you to wear for more occasions than just prom. 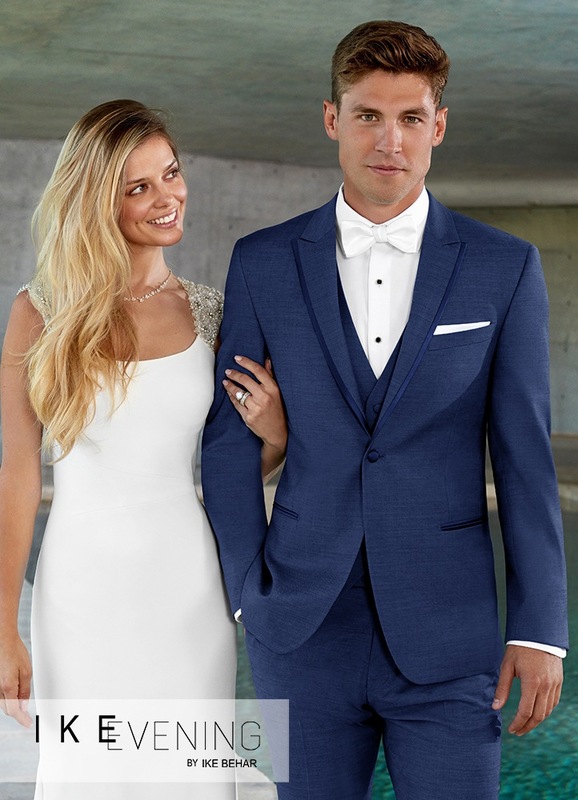 These prom coats feature a 1 button front, single-breasted, peak lapel in an ultra-slim cut. Take your pick from Black, Charcoal, Burgundy, Navy & Green. The Charcoal Paisley ‘Chase’ Tuxedo by Couture 1910 is part of a colorful lineup of Prom coats that might tempt you to wear for more occasions than just prom. 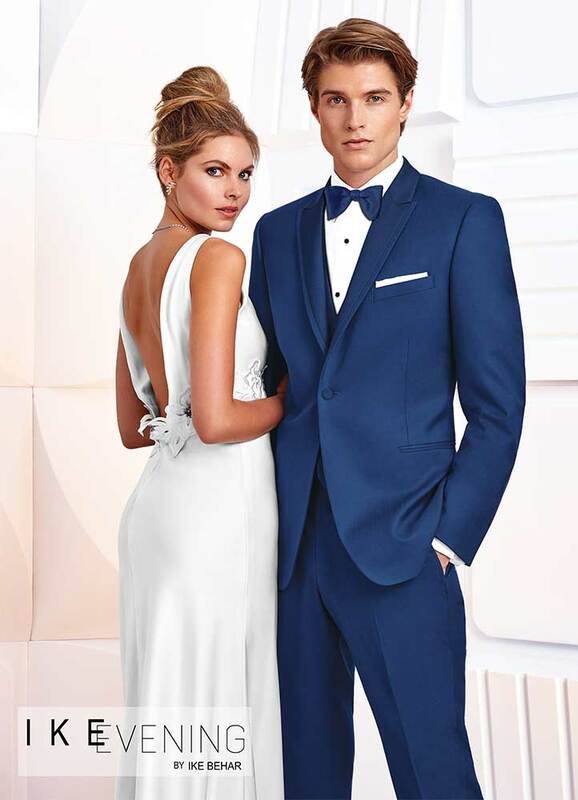 These prom coats feature a 1 button front, single-breasted, peak lapel in an ultra-slim cut. Take your pick from Black, Charcoal, Burgundy, Navy & Green. 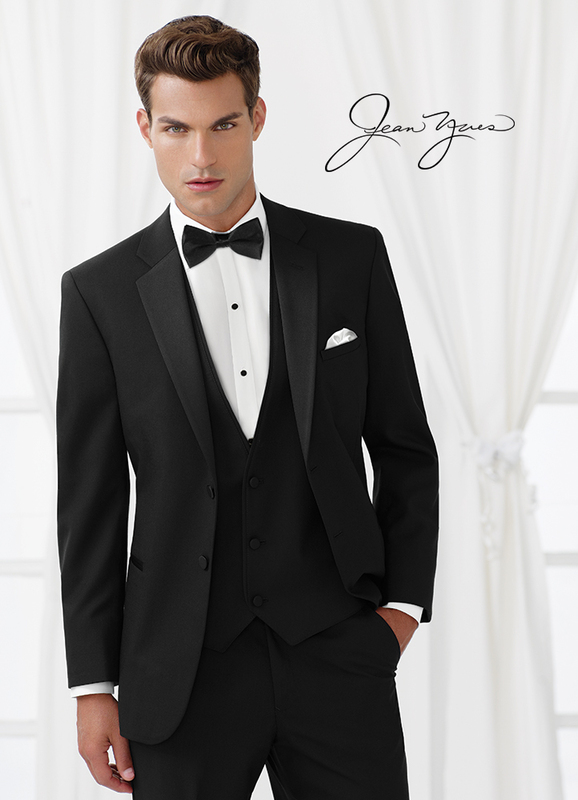 The Black ‘Jasper’ by Couture 1910 features updated elegance in the form of a 1 button peak tuxedo. 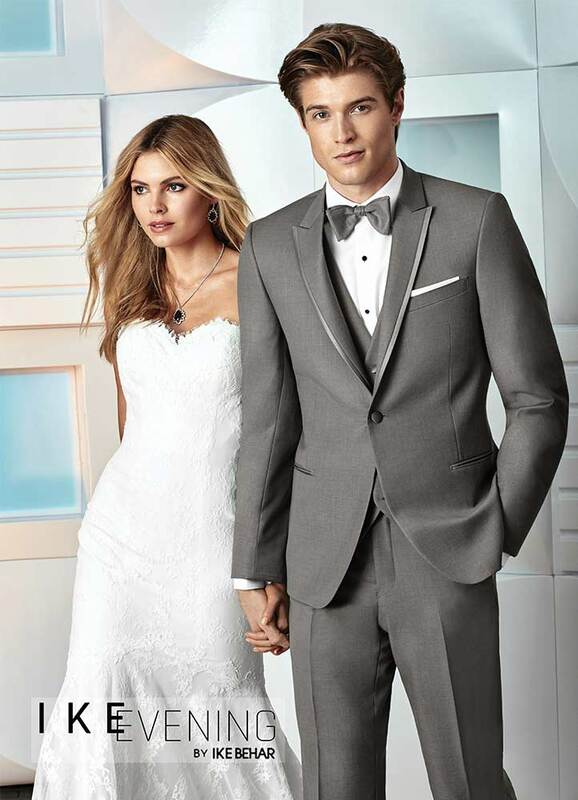 This Slim fit tapered look will feel extra nice and is sure to compliment your swagger for a special night.